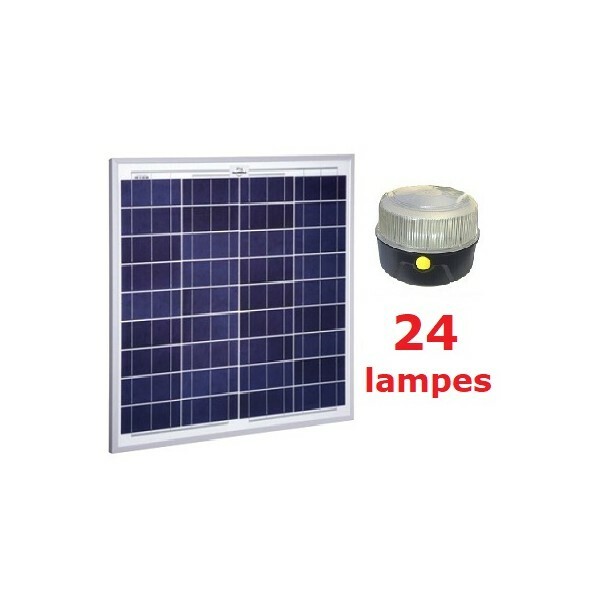 This solar kit allows to charge 24 lamps SOLTYS simultaneously with a single solar panel. Lamps are distributed to various users who pay a small fee to reach the service, accessible to all. 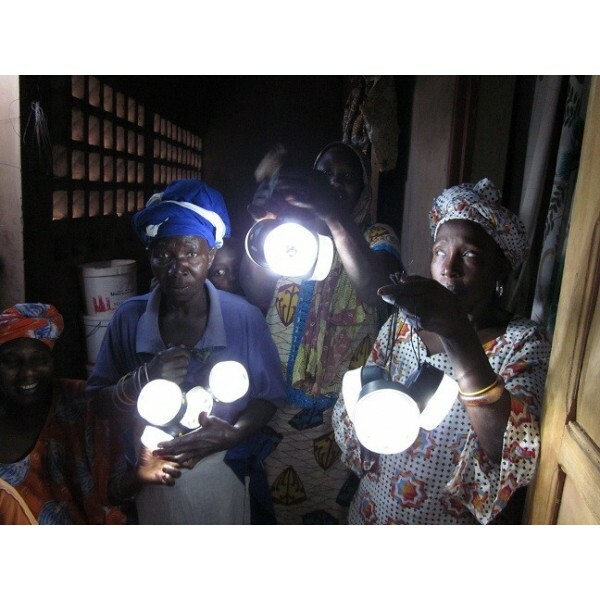 The collective solar kit returns solar lamps accessible to all the inhabitants of a village, thanks to the principle of rent of lamps or payment for charging. 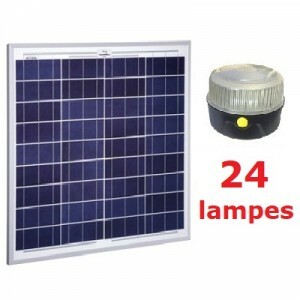 Every user receives one or several lamps which he charges regularly on the rustic solar panel. The spending returns less expensive than a kerosene lamp. 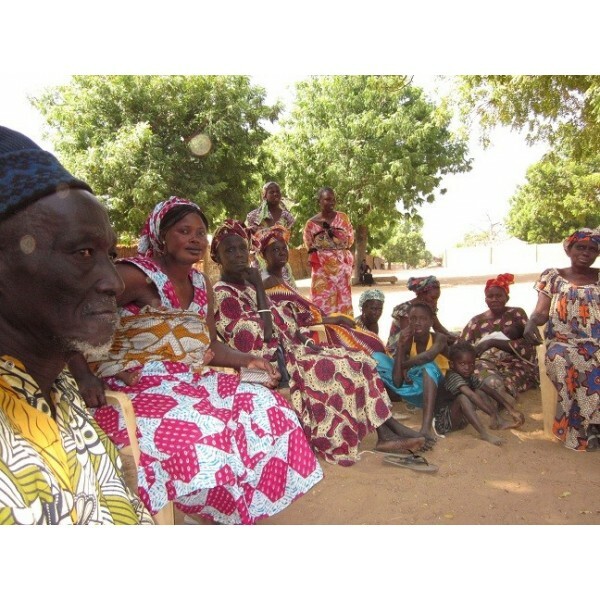 The management of solar lamps can be entrusted to a feminine grouping already established in the village, which is used to managing the affairs of the village. 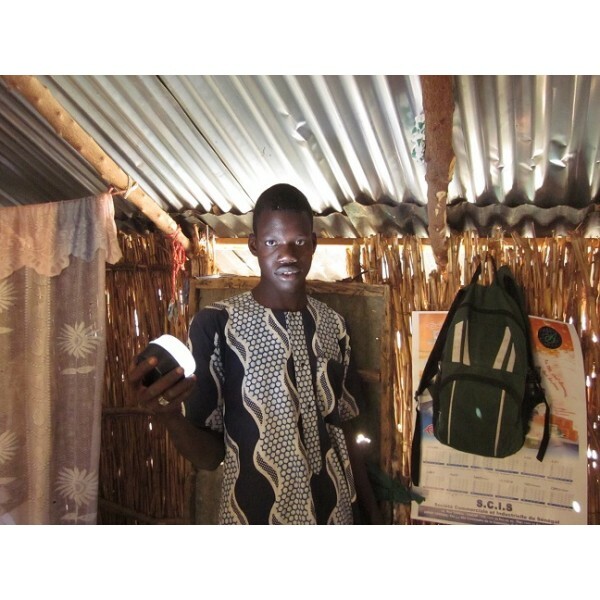 The collective solar kit can be used as a local economic activity for a private entrepreneur. 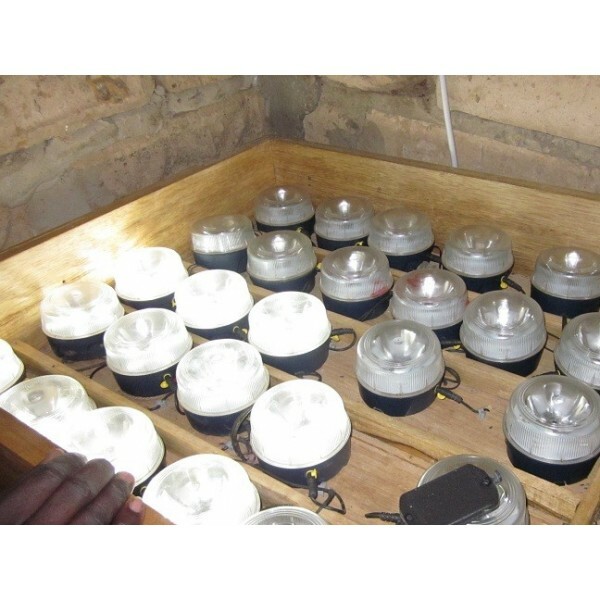 By investing in one or several solar kits, the entrepreneur creates his own activity of rent of solar lamps and can spread it gradually according to the demand. 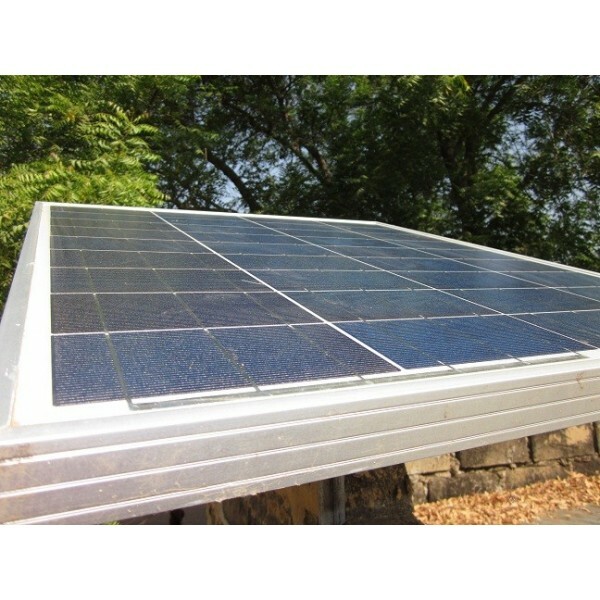 The solar kit is supplied ready to install : installing the solar panel and the cable is enough to be able to charge lamps. A local electrician can realize the installation. This one is evolutionary by addition of lamps and solar panels. The solar collective kit is almost maintenance free. Autonomy : 8h to 20h according to the lighting mode.